947’s Greg and Lucky might be great at keeping you entertained every afternoon on your drive home, but they are not the world’s greatest athletes! That’s why Nadine Marais and Scott Redpath will be riding the 947 Cycle Challenge on their behalf! Powered by Trek Bikes, follow #TheReplacements as they prepare for Joburg’s biggest race! First time riders, Nadine Marais and Scott Redpath rode the Telkom 947 Cycle Challenge on Greg and Lucky's behalf and did the drive time duo super proud! Check out all the highlights. Nadine and Scott will not only be riding the Telkom 947 Cycle Challenge on Greg and Lucky's behalf, but they will be making a difference while they are pedalling the streets of Joburg come race day! A pro-swimmer in her own right, Nadine has conquered water and now it's time for her to tackle land in the Telkom 947 Cycle Challenge. Super chilled and laid back, Scott Redpath from Alberton will be riding the Telkom 947 Cycle Challenge on Greg's behalf. 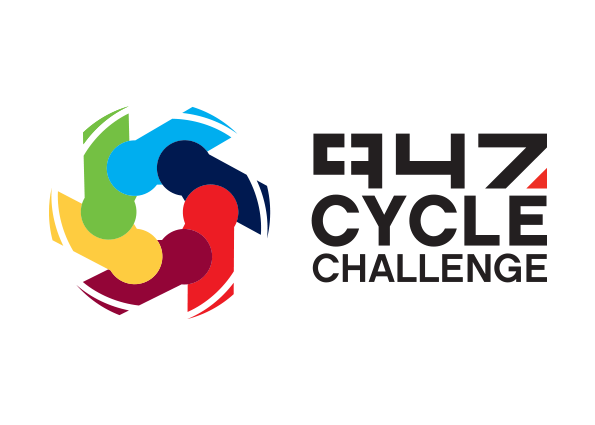 947's drive time duo Greg and Lucky have been on the hunt for two epic riders to replace them in the 2018 Telkom 947 Cycle Challenge. Meet Nadine Marais and Scott Redpath who came out victorious! Greg and Lucky demanded the best gear for The Replacements, and Trek Bicycles SA are giving them just that!